DARICE-Paper Mache Letter. This blank letter is perfect for decorating with paint, glitters, and so many various embellishments. It will be a great decoration to have in any room of the house. 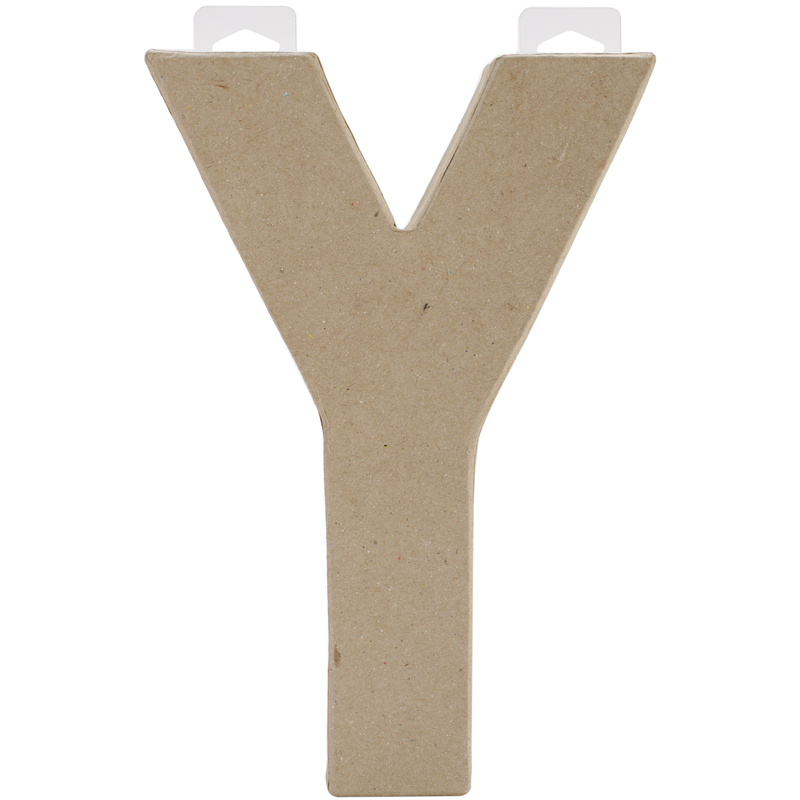 This package contains one 8x5-1/2 inch paper mache letter. Available in a variety of letters, each sold separately. Imported.